Dairy & food ind. Pickles & other food products with caps 500ml square PVC. 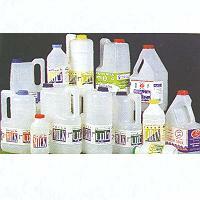 Aerosol, disinfectant Soap bottles with pump 500ml/400ml square bottle.